With a total of 30 variations, you are bound to find one right for you. 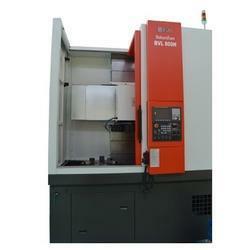 A variety of functions in a small body, achieving high-accuracy, high-efficiency machining. Sudarshan serves your needs for years. Constructed on a single solid casting. Sudarshan is a stable and rigid quality product. of parts for the railways, shipping. earthmoving. automobile, and power sectors are turned conveniently on the Sudarshan BVL 1200. 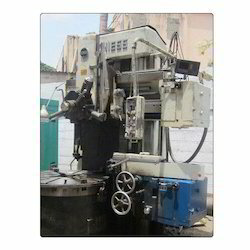 The double column vertical lathe machine and double column vertical turret lathe machine are offered with heavy duty 4 jaw face plate chuck as standard.These double column vertical lathe and double column vertical turret lathe can be offered with build in spindles. Our Manufacturing Process We have deployed the right combination of personnel and machines. We have installed latest modern technology and facilities at our manufacturing unit. The machinery and equipments.